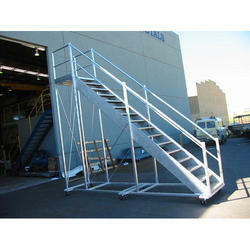 Owing to the wide experience in this domain, we are instrumental in providing Aluminum Shed Fabrication Service. 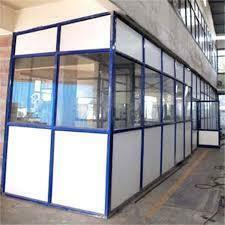 We are counted amongst the leading names engaged in offering a wide array of aluminum fabrication for the patrons. Metal fabrication is the building of metal structures by cutting, bending and leading to their trade's name, but the term as used today has a broader meaning.